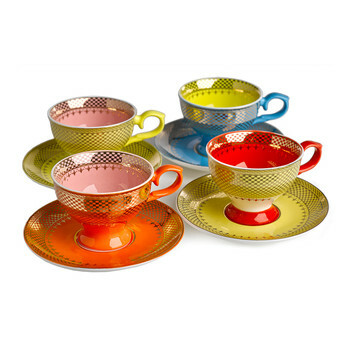 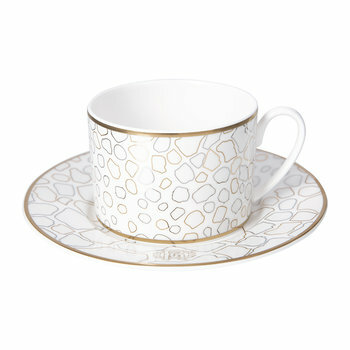 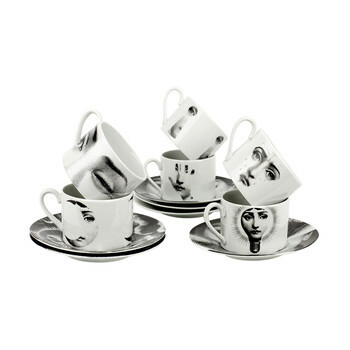 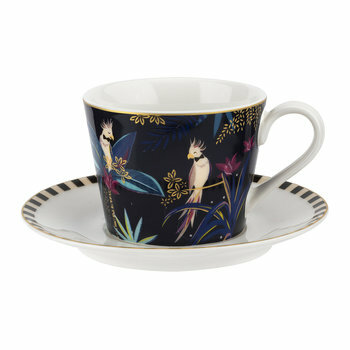 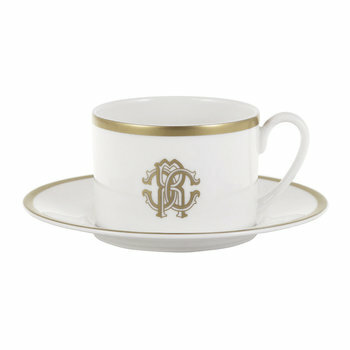 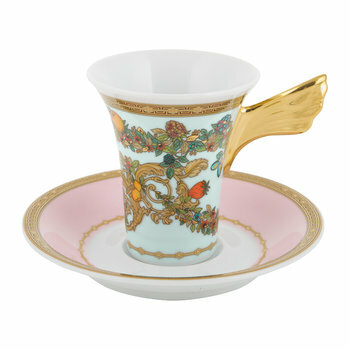 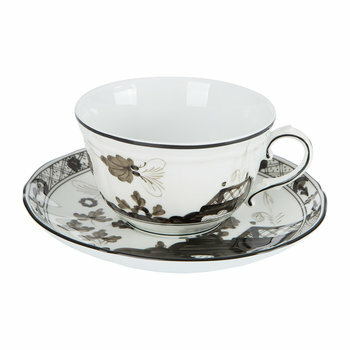 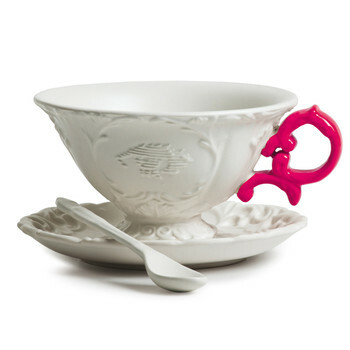 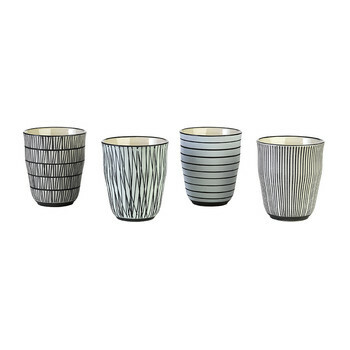 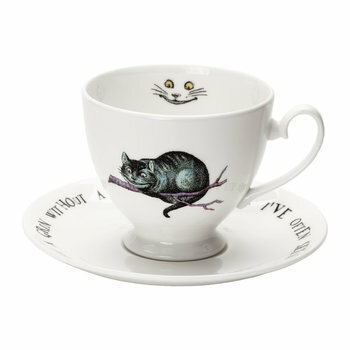 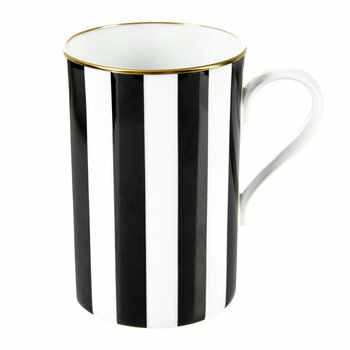 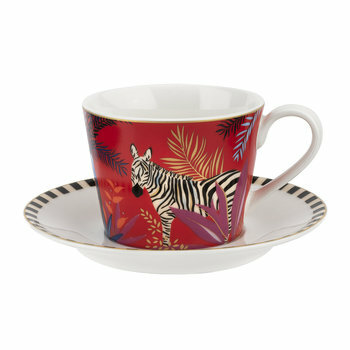 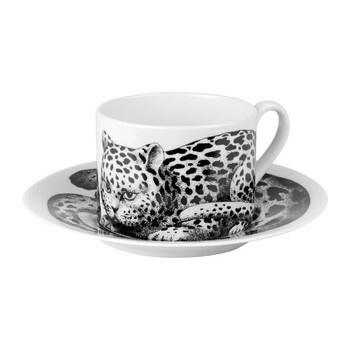 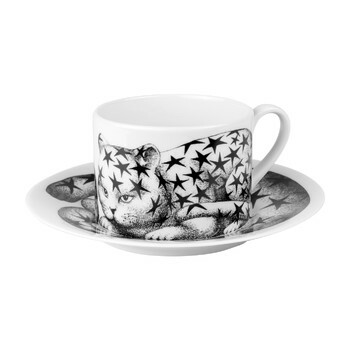 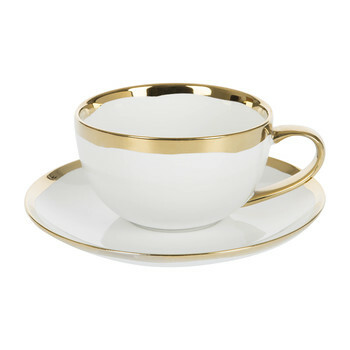 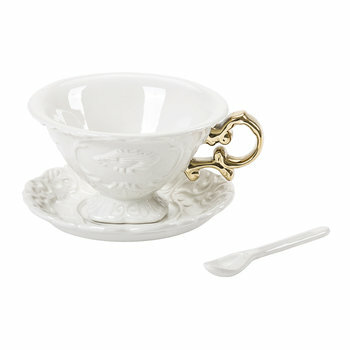 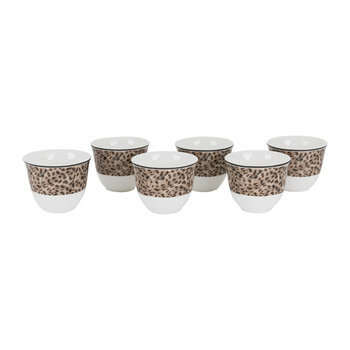 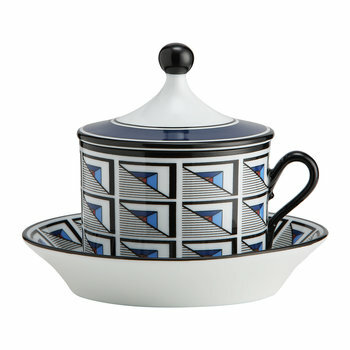 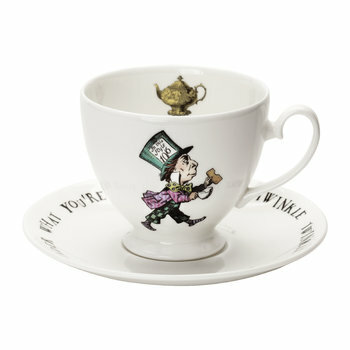 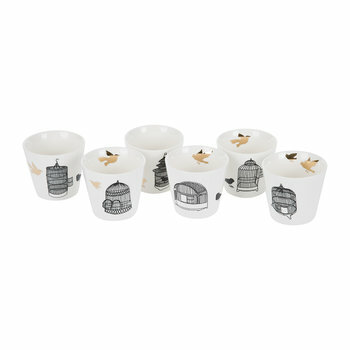 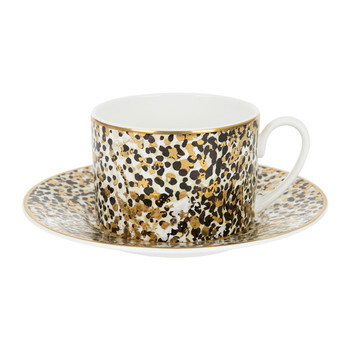 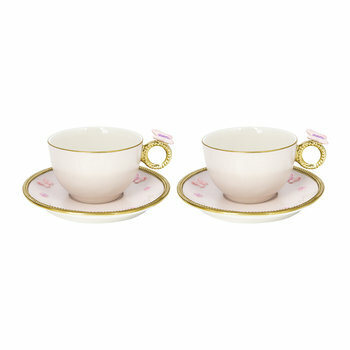 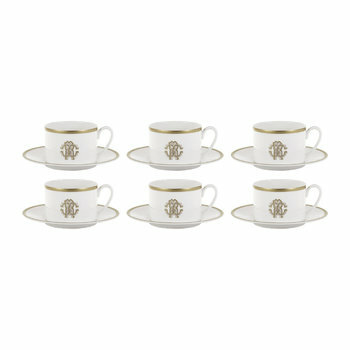 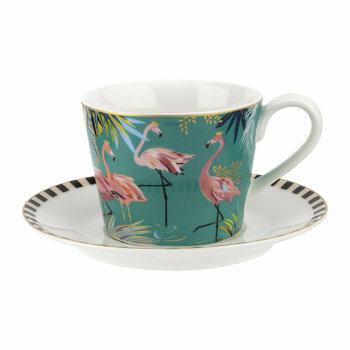 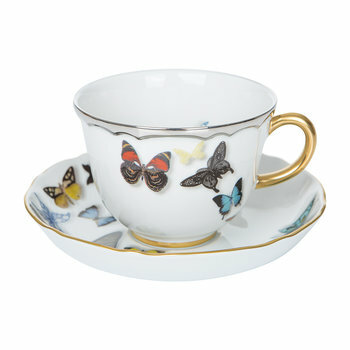 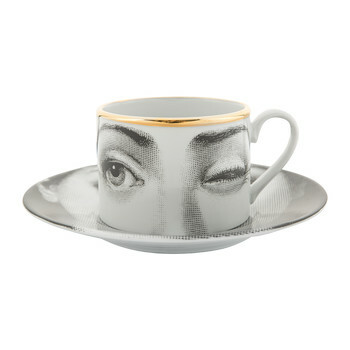 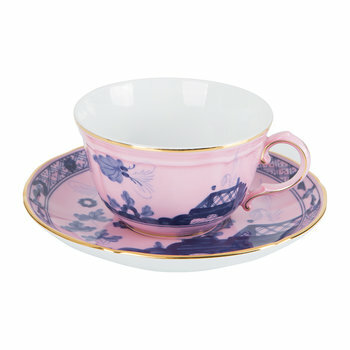 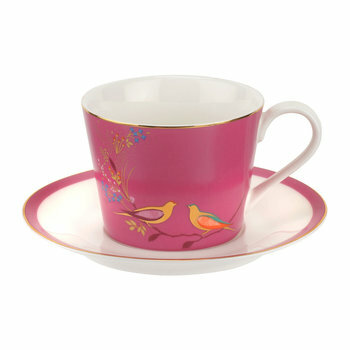 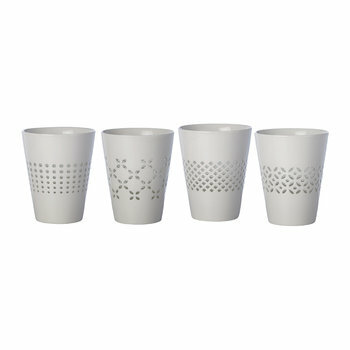 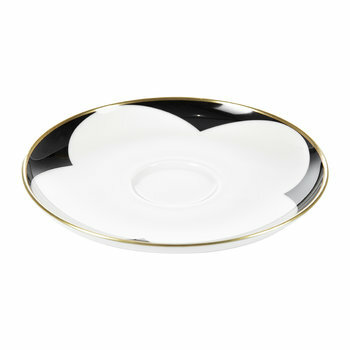 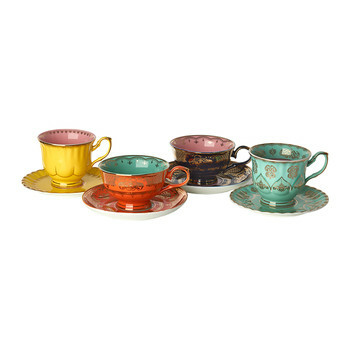 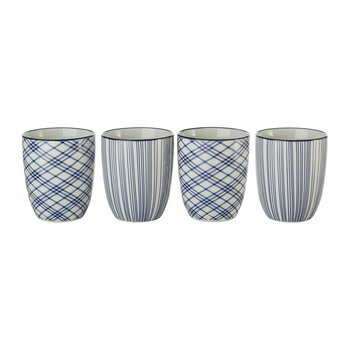 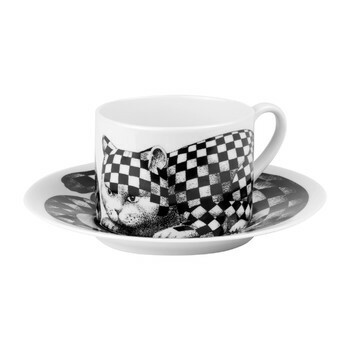 Entertain in style with our selection of cappuccino cups. 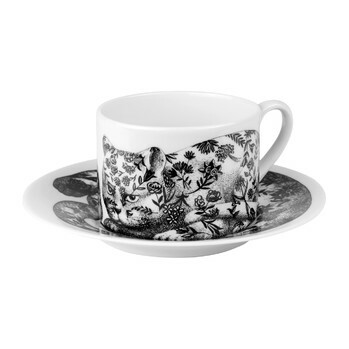 Perfect for serving the final course at a dinner table, the specially designed cup delightfully emphasises the aromatic qualities of the coffee. 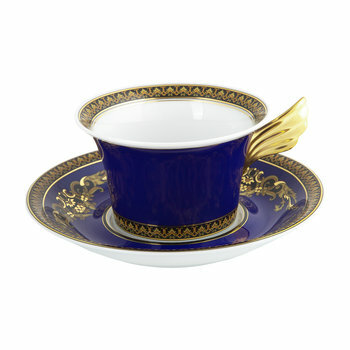 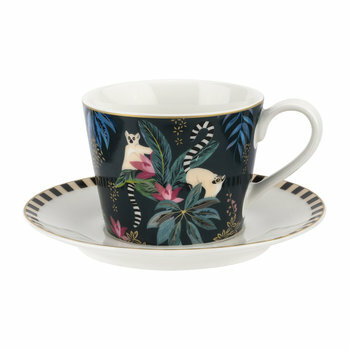 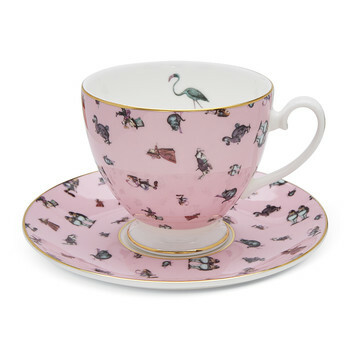 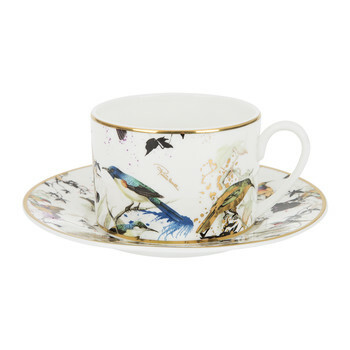 Typically paired with a saucer to prevent spills and mess, choose from our selection of bold colours and patterns or sophisticated plain colours to last a lifetime.